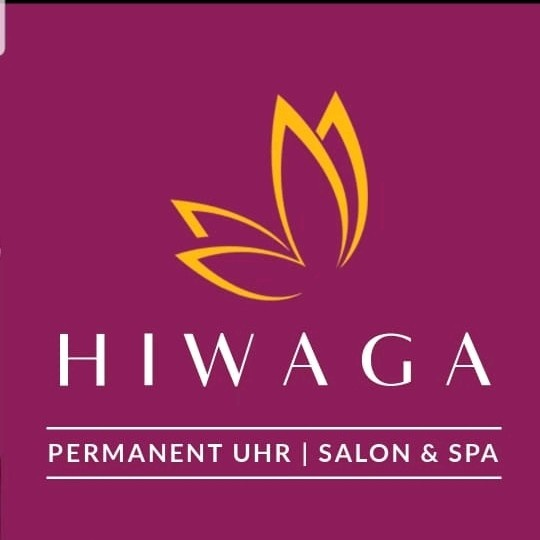 Valentines Day Special Offers at Hiwaga Salon Exclusive for Localwire Users from 12th Feb to 15th Feb, 2019. 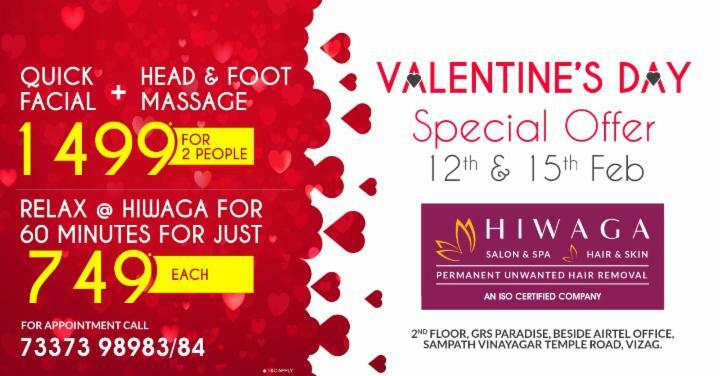 Relax @ Hiwaga for 60mins for Just Rs 749 Each. Show the QR Code or Order Id at store to claim this deal.